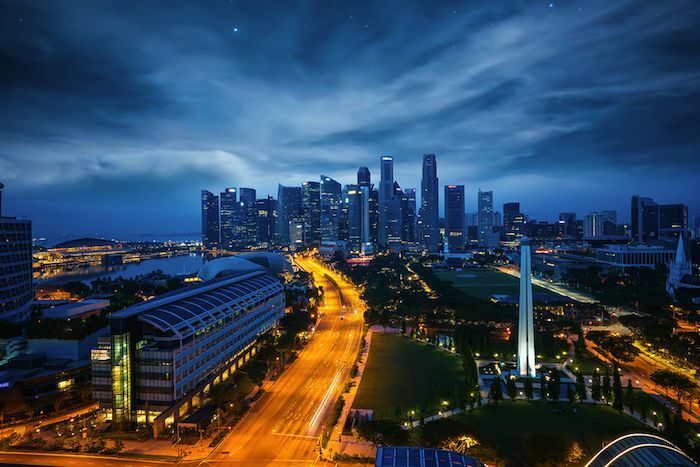 Singapore’s tourism industry is steadily booming. In fact, the country received 17.4 million of actual international tourist arrivals last year, an increase of 6.2% vs. 2016. So if you’re a group planning to tour the city (and become a part of tourism statistics for next year), plan ahead, be wise and experience a memorable trip to take back home. To get started, check out the following tips from us. Some of the most exotic and attractive travel destinations in the world are in this country! For this reason, it is not surprising that Singapore Tourism Board’s Visitor Arrivals insights and records are showing great figures. First of all, you must plan the city sightseeing tour based on the location of the different tourist destinations. For example, you and your group can combine a zoo visit and a night safari tour that can save you on ticket cost for up to $4.15 versus individual attraction ticket price. If you’re looking to experience a smooth and seamless city tour adventure with your friends or loved ones, you may want to book a Maxicab than public transportation to move around to find each attraction by yourselves. Or else you might have a stressful city tour for wasting so much time and expending energy on transferring from one public transportation system to another to get to your first and then next destination. A reliable touring system will provide you with hassle-free tours to check out the best city spots. 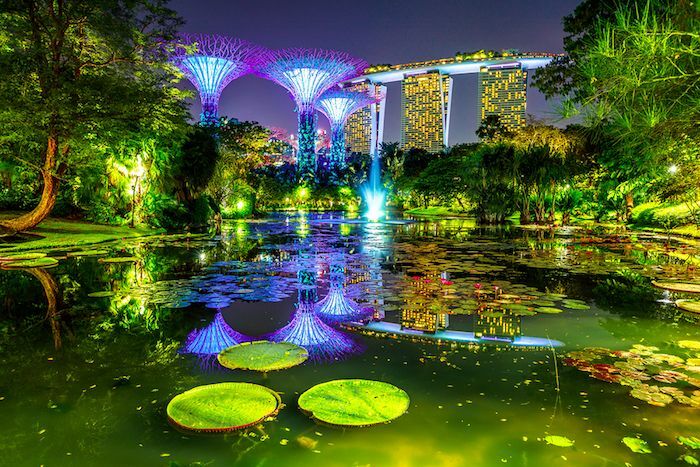 And with it, all left for you to do is to sit back, relax, and enjoy the scenery as the cab service takes you around and get you to the places to visit in Singapore with ease and safety. Each cab can accommodate a group of at least six passengers (*based on the service you select) and is maneuvered by an experienced chauffeur (also can be the tourist guide). With this transport service, you can enjoy different tours all over the country. You are also guaranteed to save money and time on transport and to explore more places within a shorter period of time than visiting places by yourselves through a public transit system. Charter or rent a reliable city tour service, and a few to choose from including our Limousine Service, Mini bus, Maxi cab or Toyota Alphard 6-Seater. Check out the SG Maxi Fleet for amazing choices. If you’re not looking to have a spontaneous tour but a planned one, make sure that your itinerary is ready before going to Singapore. Here is a suggestion. On day one, you may visit the Botanic Gardens (Free); these gardens are more than 100 years old and are recognized as a UNESCO World Heritage Site. NOTE: A part of the garden, Orchid Garden, offers a paid entry ($5), but it is rewarding because of the stunning sight, including colorful flowers that call for photo opportunities. You may also want to hit the Orchard Road where to find high-end stores (and again, shopping centers). A walk underground is advised to take a break from the hot and humid Singapore weather. When done, you may want to ask your cab transport system to get you to the Marina Bay, where to enjoy sightseeing and different tourist activities on offer. Including the Bay in your itinerary, you may also want to take some photos of the world-renowned Marina Bay Sands Hotel. 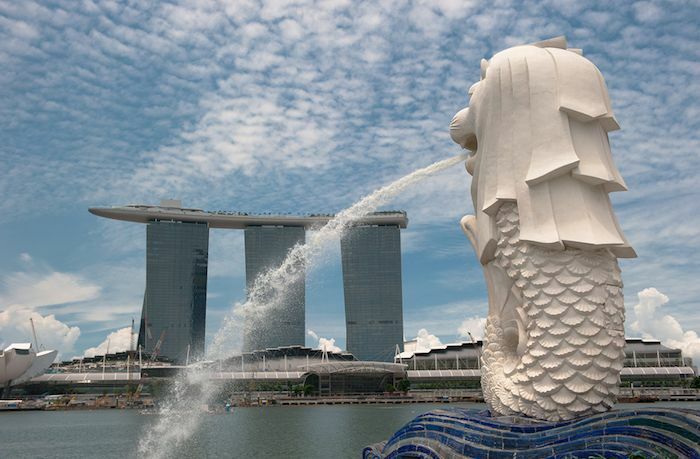 Plus don’t forget the Merlion, the half fish and half lion Singapore mascot famous among tourists especially for photo opportunities. There are more than 30 attractions in this country, and those include museums and theme parks, such as the Universal Studios and SEA Aquarium. You and your group might also like it at the Gardens by the Bay or the River Safari. To get the best deals, buy the cheapest tickets. Getting the best attraction deals in Singapore will save you money upfront because of huge discounts. For this reason, you can have more to spend for souvenirs. 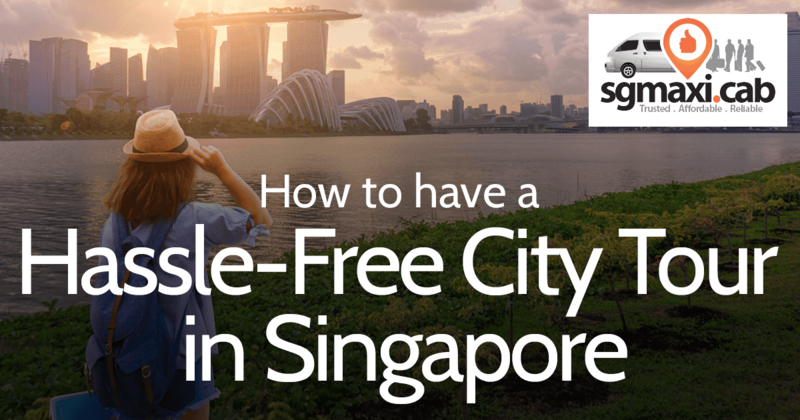 So based on your preference and budget, you may want to select from a host of Singapore tourist attractions and sort them out according to theme, location and category (to save time reaching each destination as well). What’s a city tour without stimulating and satisfying your taste buds? You should be experimental with food and try the different foodie delights! 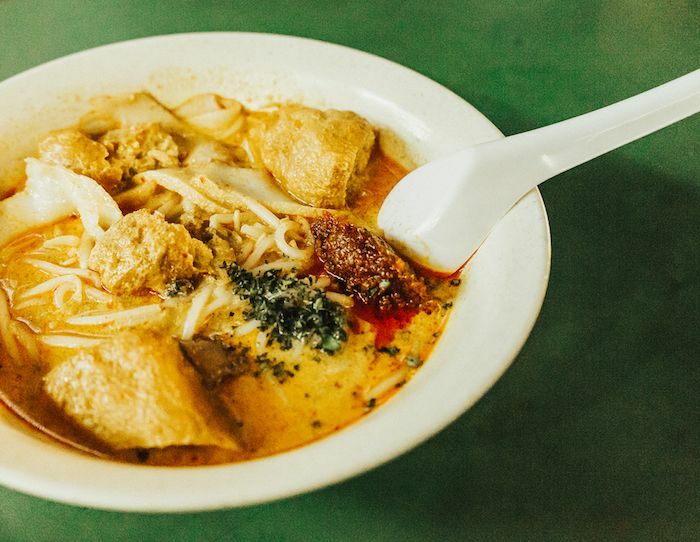 A great option is hitting the Hawker centers where the locals and tourists flock into if they want cheap eats, ultimate gastro experience – and sumptuous food. One of the most famous spots is the Gluttons near the harbor front and a place to enjoy scallop rolls and chicken murtabak. We know you’ve been waiting for this part, people! Your Singapore vacation won’t be complete without going for a little bit (or more) of shopping! A visit to the top shopping destinations in the country is a great idea, and of course, you may want to request for it from the cab or mini bus service. Generally, the Great Shopping Sale is the best promotion to go shopping, happening every mid-year for about one month. A few spots for shopaholics include the Centrepoint, Orchard Road and ION. You and your BFFs or loved ones will be able to get a reimbursement reaching up to three (3) percent on Goods and Services tax for shopping at least $300 in centers offering tax-free shopping. Get the reimbursement by showing the cheque when you reach the airport. Are you ready for an adventure-filled, memorable Singapore city tour? 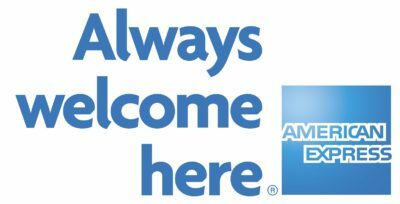 We think so, too! Follow these tips for a hassle-free and smooth getaway for the entire group. And to make the most of it, pick up the phone and make a Maxicab Booking today! PS: Spread the word and share these Singapore travel guide on Facebook today!